Bearing NJ221 CX, Poland. Type - cylindrical roller with one flanged inner ring. Dimensions: 105x190x36 mm. Corresponds to the bearing 42221 GOST 8338-75. Net product price: 1 081,74 грн. Gross product price: 1 298,09 грн. 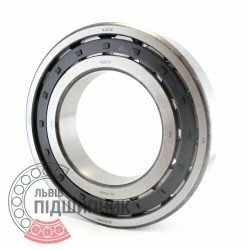 In stock 1 298,09 грн. 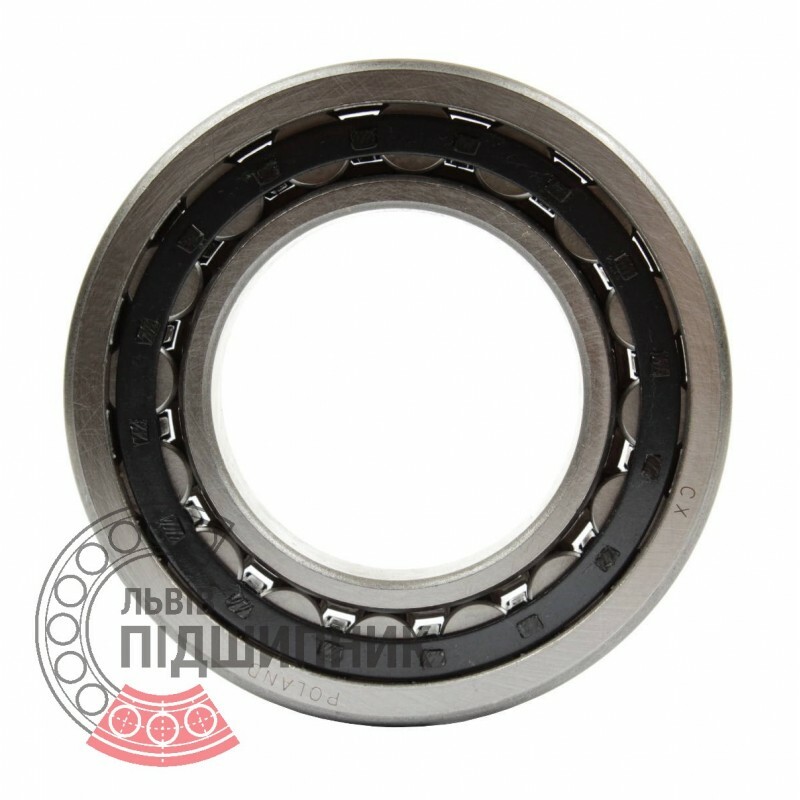 Bearing NU221 CPR, China. Type - cylindrical roller without flanged on inner ring. Dimensions: 105x190x36 mm. 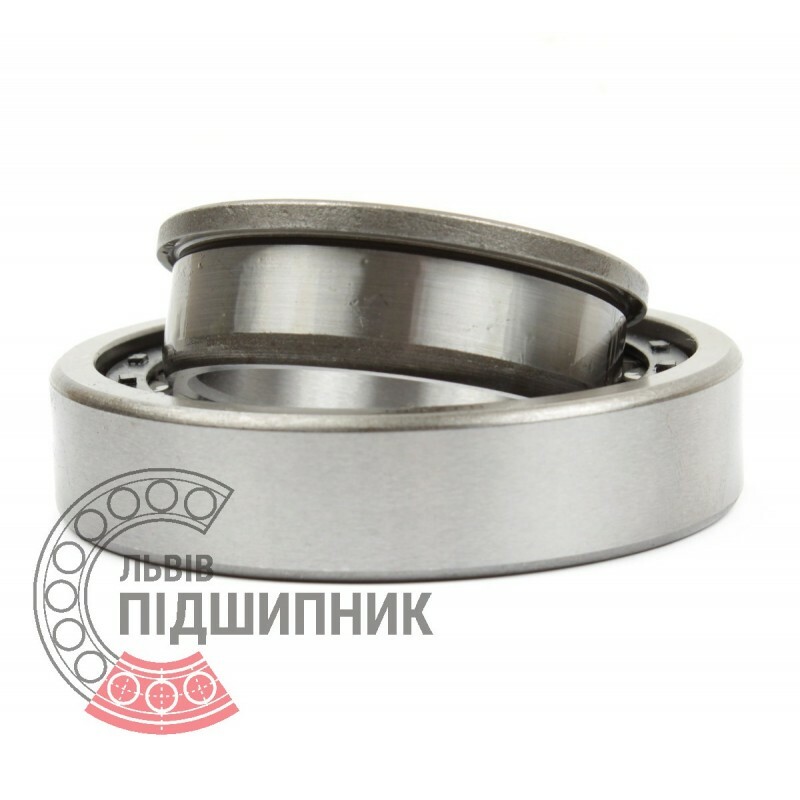 Corresponds to the bearing 32221 GOST 8338-75. Net product price: 162,36 грн. Gross product price: 194,83 грн. Hurry up! Last items in stock! 194,83 грн. Bearing NJ221 ZVL, Slovakia. Type - cylindrical roller with one flanged inner ring. Dimensions: 105x190x36 mm. 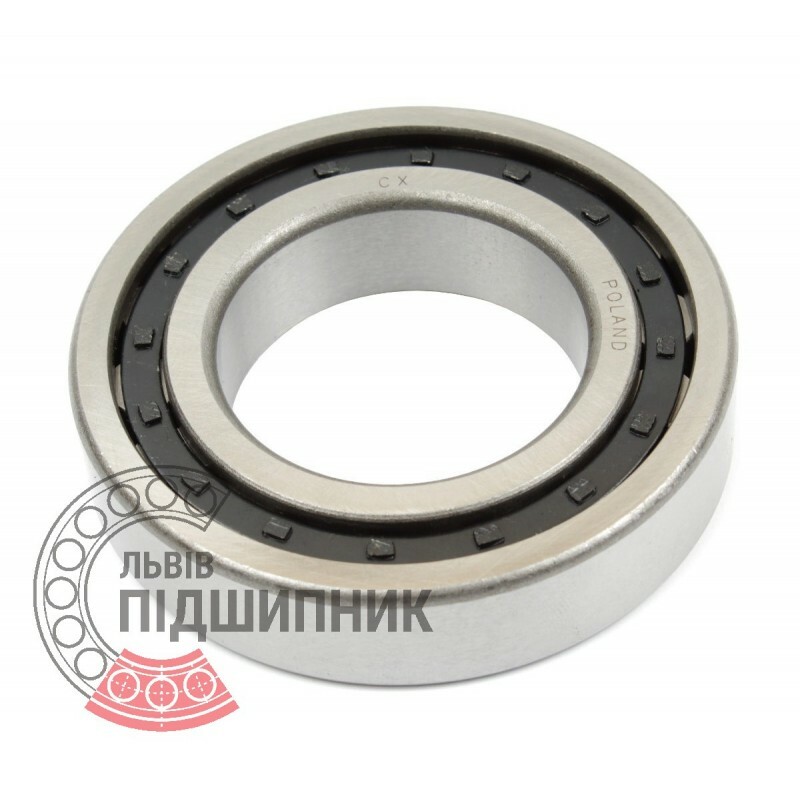 Corresponds to the bearing 42221 GOST 8338-75. 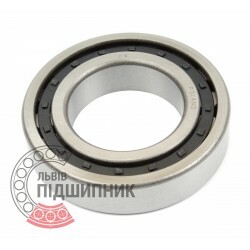 Net product price: 1 480,05 грн.  Gross product price: 1 776,06 грн. Available for order 1 776,06 грн.